A woman was locked out of her car for hours because her dog trapped himself inside by locking the doors. 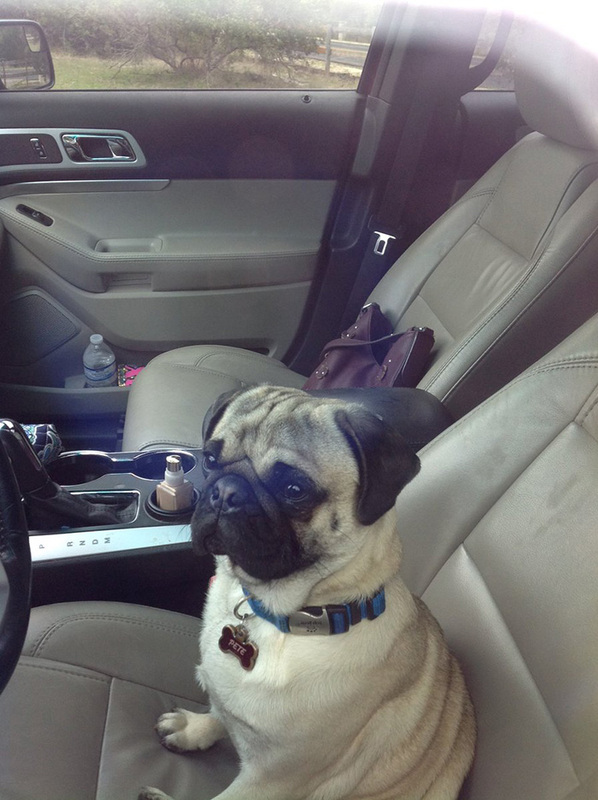 Pete the pug somehow managed to lock his owner outside of the car while it was at her house, forcing her to wait three hours until AAA came to help her get back into the car. She was able to text her son for help from her iPad. Naturally, he posted screenshots of the texts and a photo of Pete sitting in the car to Twitter.